A Thai disaster expert has scoffed at suggestions that Thailand is about to experience snow but has warned about the possibility of a massive ocean tsunami. Dr Samith Thammasarot of the Disaster Mitigation department was asked to comment by Daily News after ice appeared on the top of Thai mountains and there were social media reports of snow in Burma. Netizens conjectured that it was only a matter of time before Thailand was snowed under. Samith explained about the atmospheric and temperature conditions required for snow. Though it would be cool enough on mountains there was insufficient water in the atmosphere. Snow was thus very unlikely. Thais would just have to make do with the prospect of selfies with mountain ice. A much greater worry, said the expert were volcanic eruptions and shifts in the tectonic plates in countries in the region. He said that the volcano in Bali threatening to blow its lid could have an impact on Thailand but the biggest threat was an earthquake in India's Nicobar Islands. 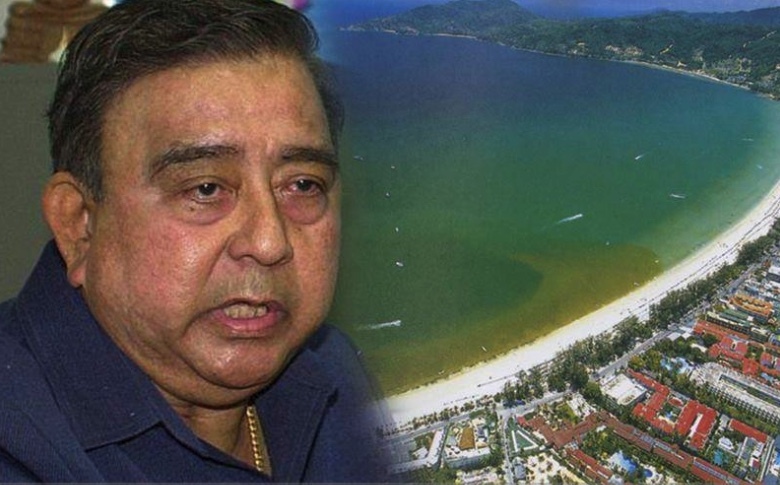 This could produce a massive Indian ocean tsunami that would swamp Thailand within an hour, he said. He urged people to keep abreast of news reports of an earthquake in the Nicobar Islands, and to immediately seek high ground if there was one. The Boxing Day Asian tsunami of 2004 killed around a quarter of a million people including many thousands in the south of Thailand. Oh boy, can it swamp whole Thailand within an hour? Also BKK or how far landinwards? Well, during the reign of Rama I, a fortune teller made a couple of bold predictions. 1. The Chakra dynasty would only last for 10 generations. We're on #10 now. 2. The ocean would rise up and swallow Siam where BKK now sits. That one would be interesting, to say the least, as it could also bring the first one to fruition as well. All manner of natural disasters have befallen mankind over the millennia. So there is no reason to think that it will be any different in the future, now that we have cameras and the internet. Thais can't drive in perfect weather conditions, what the hell would they be like in the snow? 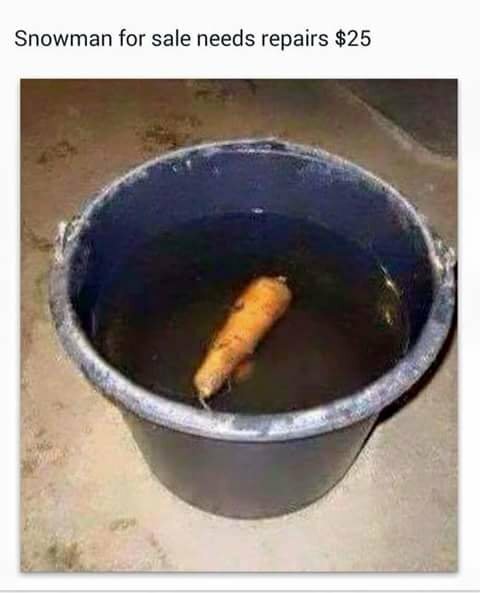 Just in case, I've got this snowman for sale if anyone is interested. it sounded just like a jetliner trying to land on the roof. Snow was thus very unlikely. I'm fairly sure a this guy would also say heavy rains in January is also very unlikely. Belted down this morning. Even some thunder and lightning....in January. Cold and wet at the end of December. Wet season weather beginning of Dec. Summer in mid Dec. Please, oh please you climate change skeptics tell me and every Thai I've asked who have never experienced this, that it's not climate change. In 1987, eminent British meteorologist Michael Fish assured the people of Great Britain that rumours that a hurricane was about to hit the country were completely unfounded. Just a few hours following that fateful broadcast in the early hours of October 16, 1987, the south coast of England was battered by the greatest storm witnessed in nearly three centuries. Gales reaching 115mph caused utter devastation across the southern half of the country, leaving 18 people dead, 15 million trees flattened, and a repair bill totalling £2bn.